I took a little time away from my curent project to have a little fun in my shop. 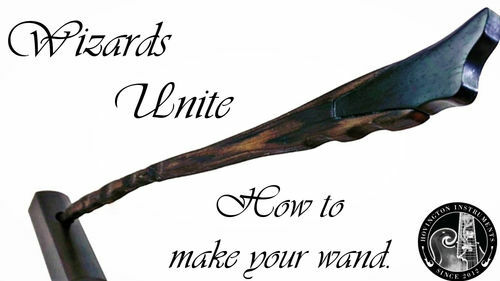 A new Harry Potter game is coming out soon and decided amongst other channels to make a Magic wand. Have a look and let me know what you think!